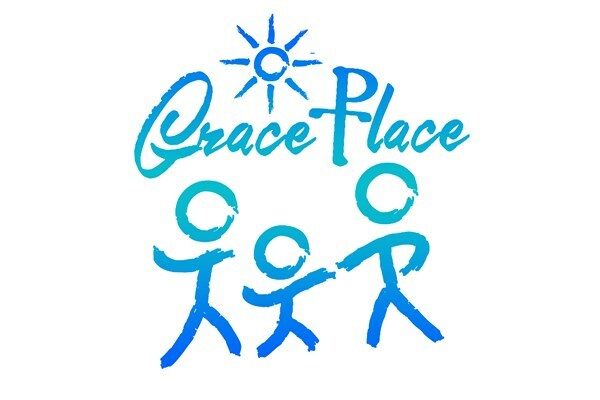 Grace Place serves single mothers and their children experiencing homelessness in Sumner County. Our families are hard at work during the day at their jobs and then they attend program classes and Bible studies in the evening on Mondays and Thursdays. Having a hot meal ready to go on these evenings for our families is an enormous blessing as they work hards toward restoring their lives and achieving independence! We are so grateful that you are interested in ministering to the families at Grace Place this way! !